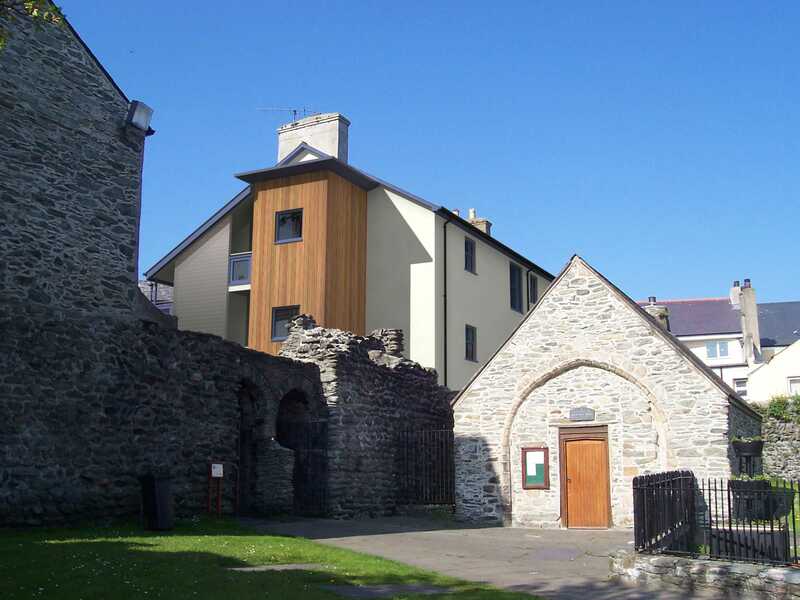 Located in the heart of Holyhead’s conservation area and adjacent to the St Cybi Church. The existing shop with flats had lain empty for a number of years. 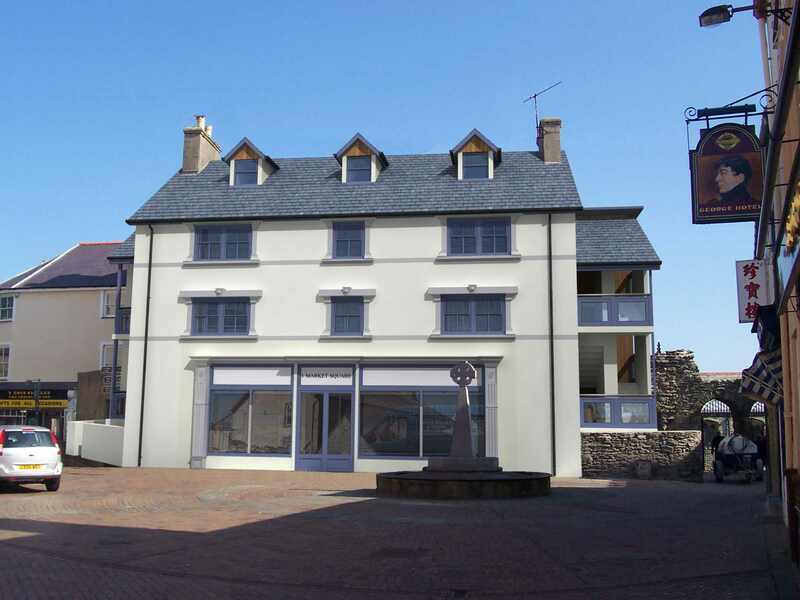 The proposals included the refurbishment of the ground floor to form retail units with residential apartments on the first and second floor with external staircases.